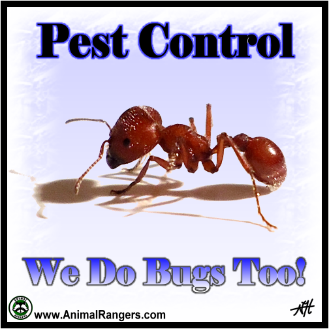 Florida Pest Control - Ants, Roaches, Fleas, Ticks, Spiders, Etc. 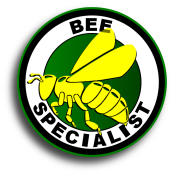 specialists provide thorough treatment services to get rid of bugs. 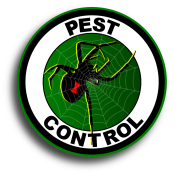 effective way to get rid of certain pests from inside the home. 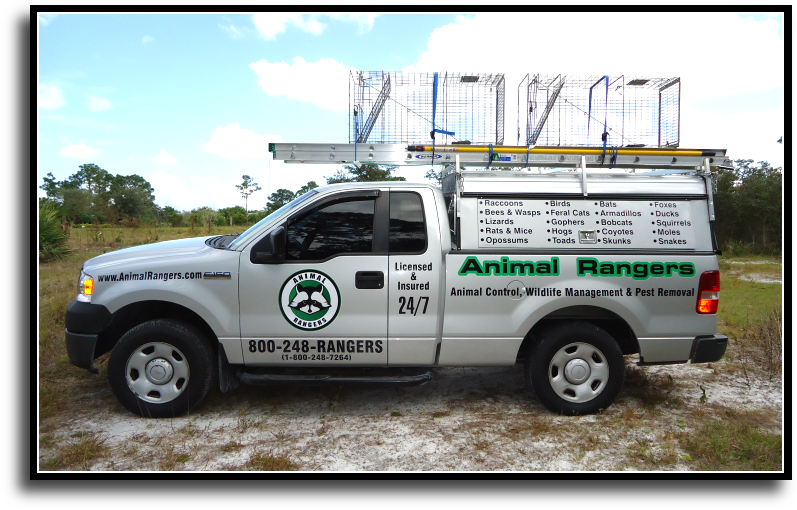 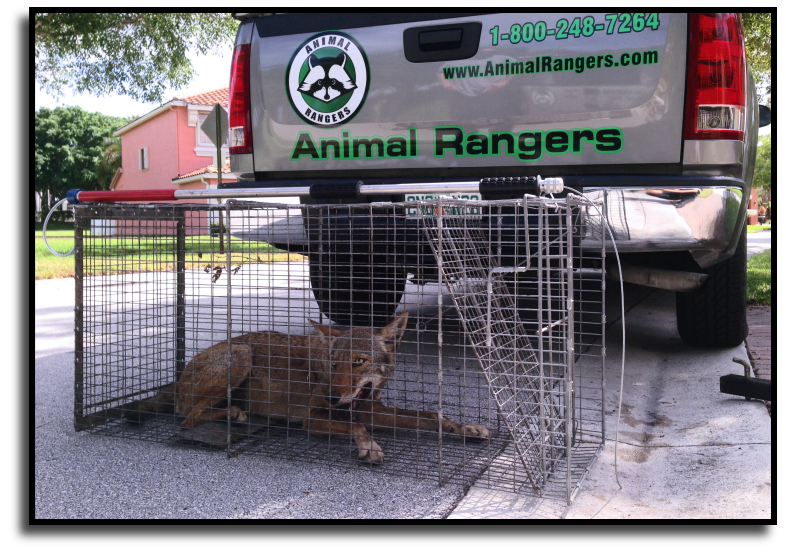 provides safe quality pest control services in Florida.